The Illustrated London News. Volume 54. January - June 1869. 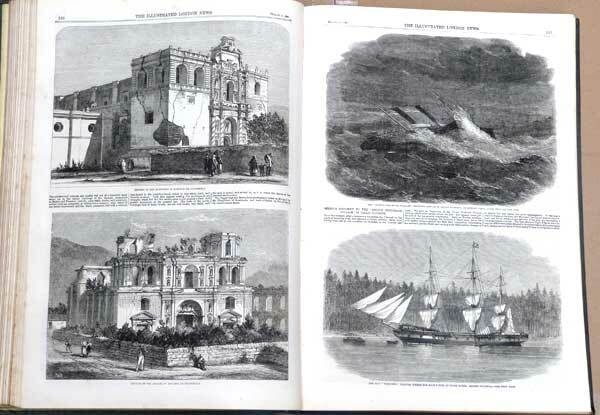 The Illustrated London News. 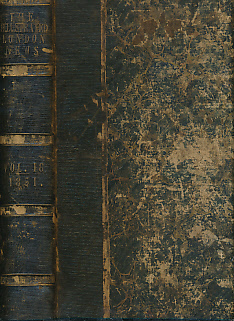 Volume 34, January - June 1859. 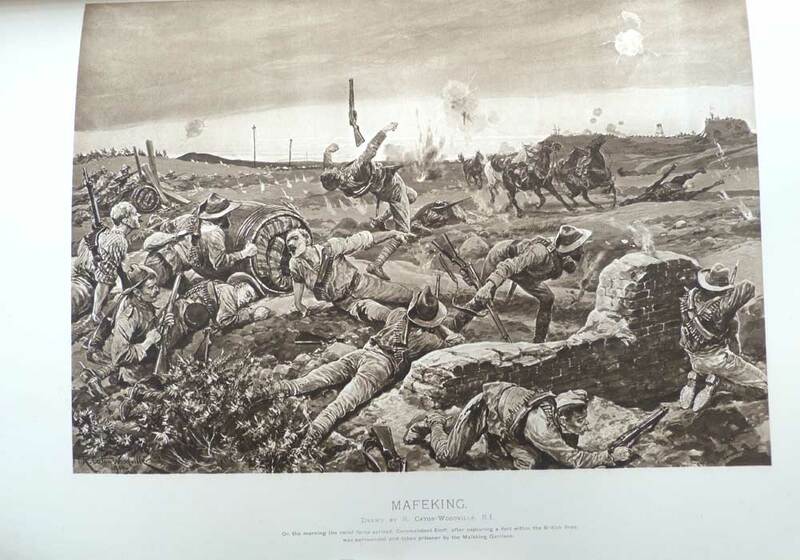 The Illustrated London News Record of the Transvaal War, 1899-1900: The Achievements of the Home and Colonial Forces in the Great Conflict with the Boer Republics.